The Hunger Games Mockingjay Part 2 will finally see Katniss and her crew travel to the Capitol and bring the fight to President Snow on his home turf. 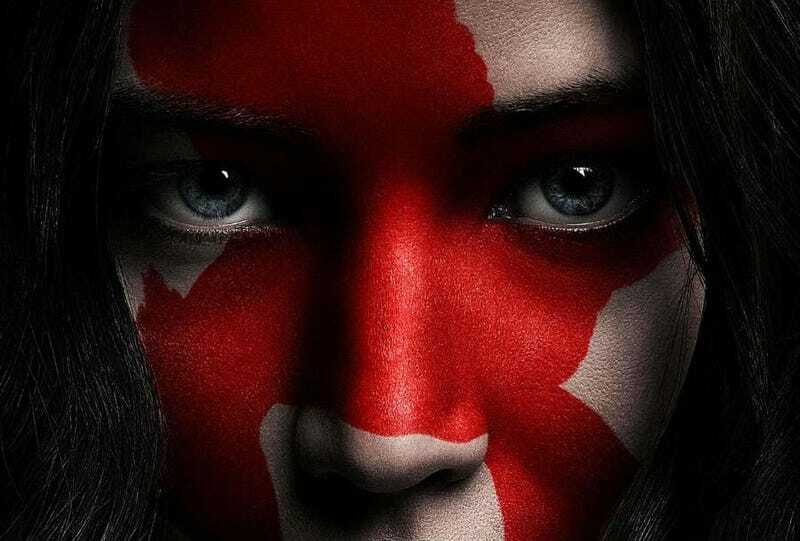 Now, a set of eight character posters gives us a hint at the war paint of the revolution. The Hunger Games Mockingjay Part 2 opens November 20.